Hello guys! Next week we will be visiting Zulily and Filson for a career focused field trip. Both company’s headquarters are in Seattle, WA. Zulily is an e-commerce company that sells clothing, toys and home products. The tour at Zulily will include: career opportunities, a tour of the headquarters and a panel of employees (buyers, photographers, merchandisers, model scouts). Filson is a clothing and manufacturing company for outdoor clothing and luggage. 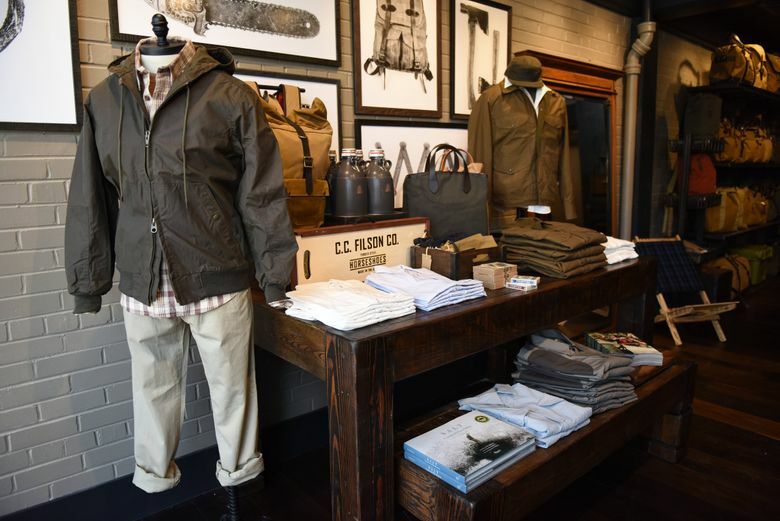 At Filson, we will take a tour of the manufacturing, warehouse and store. During our visit we will learn about design, merchandising and private label merchandise, e-commerce and careers. Stay tuned to see photos from the field trip!